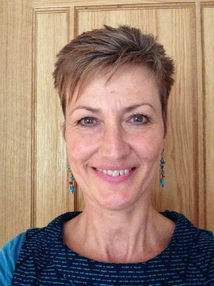 I have worked as a counsellor in private practice for 18 years and as a nurse for over 40 years. I provide a safe and professional counselling environment working mainly with adults, face-to-face and both brief work or in depth over a longer period. I believe the therapeutic relationship can offer you the opportunity to explore your situation and consider what changes, if any, you may want to achieve. I work in an empathic manner and in accordance with the BACP ethical framework. An initial half hour meeting is offeredat no charge, to give you an insight to what it would be like to work together.